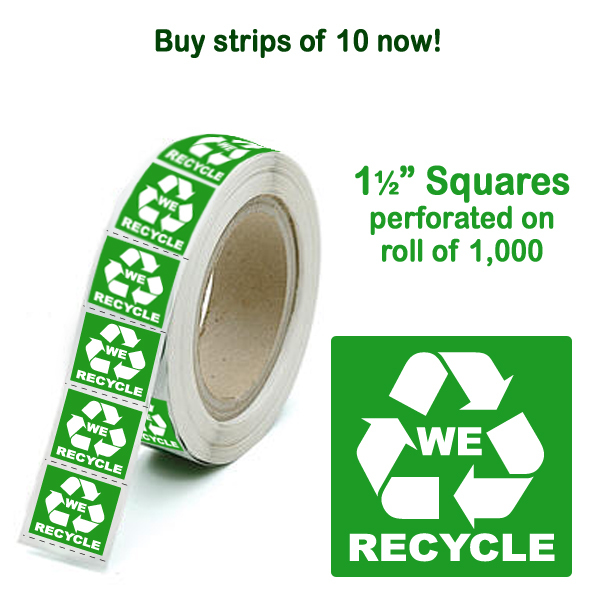 Pricing is for a strip of 10, Perforated on a roll of 1,000. 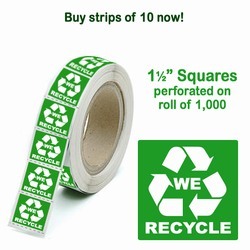 If you buy all 1000, 10% off "whole roll price". 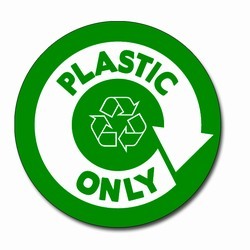 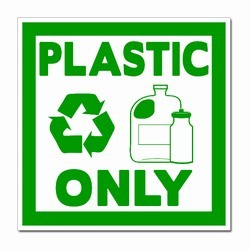 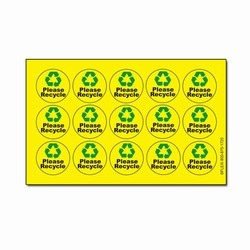 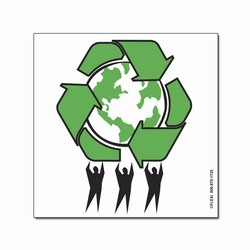 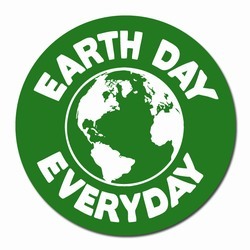 "We Recycle" with recycle symbol.